Bare Feet have been involved with Sports Marketing and sponsorship since 2002. In the Surfing world we have run our own series of surf events called the Animal Beach Ball working with sponsors Animal, Red Bull, and Budweiser.These events ran along the North Coast of Cornwall at famous surfing venues in St Ives, Newquay and Polzeath. We ran the British Cup surf contest as part of the induction process for the British Surf Team. We have worked with Hurley helping to deliver their global “Rip My Shred Stick” Tour event in the UK with surf legend Rob Machardo. We have been working with Oakley bringing there Captain Of Cornwall surf contest to Newquay for the first time. 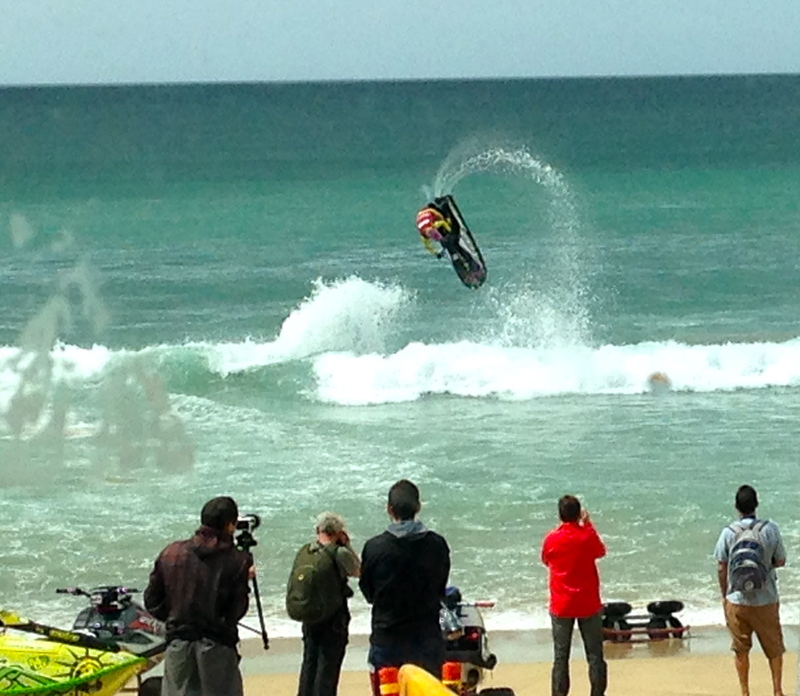 in 2013/14 Bare Feet worked closely with the Freeride National Tour ( FNT) and the International Freeride Watercraft Association (IFWA) based in California to add a fifth stop on the Jet Ski Freeride World Tour at Great Western Beach, Newquay. The event was named Rippin H2O it drew 50 riders from all over the world who competed to make it the biggest event of its kind ever run in the UK.